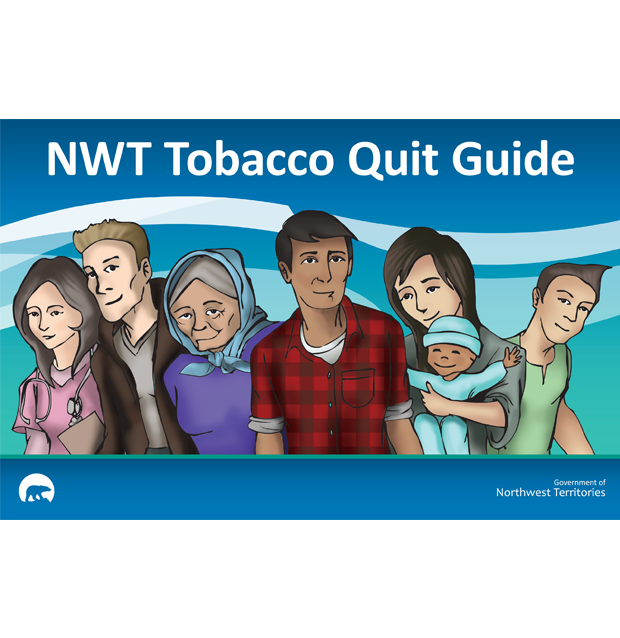 This handbook will guide you through your quit journey. It will help you beat the cravings, cope with the side effects of quitting, and prepare you to stand tall and break free of this addiction once and for all. 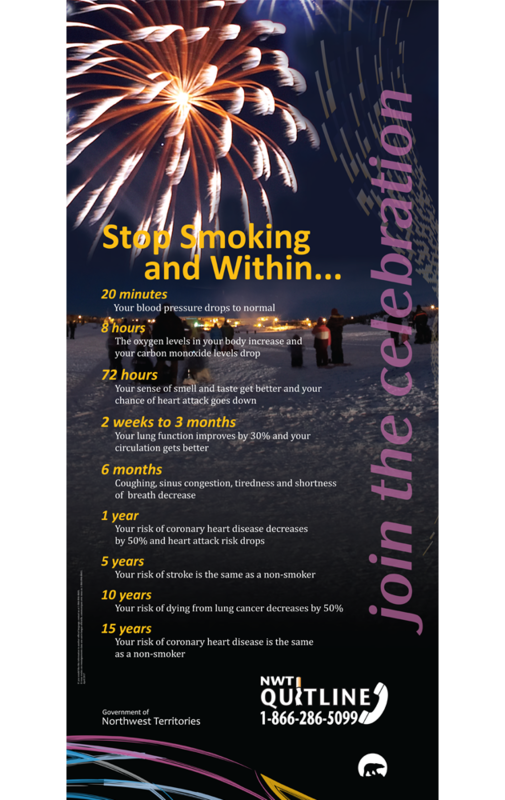 This quit calendar can help you day by day in your quit journey.